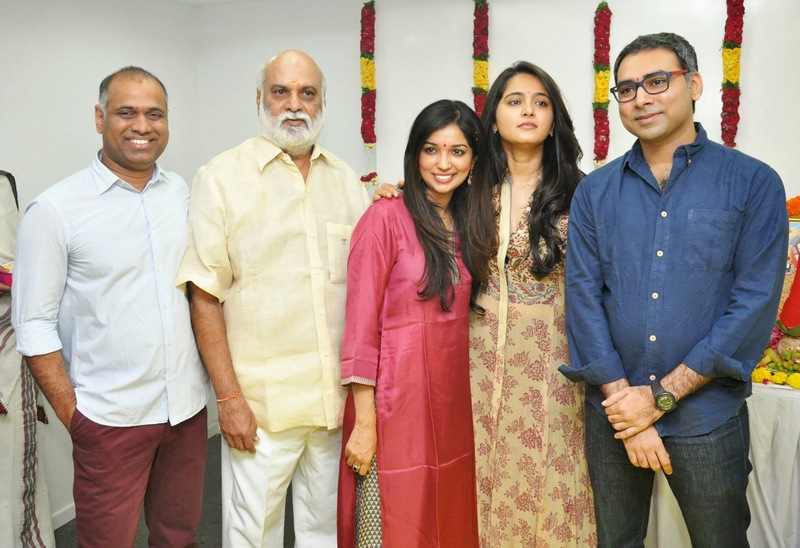 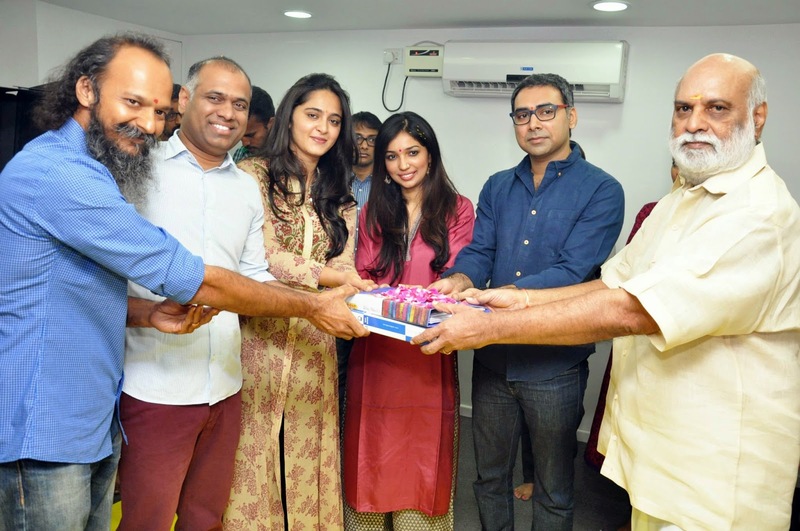 Home » Anuskha » Arya » Bharath » events » Gallery » M.M Keeravani » Movie Galleries » Movie Stills » PICS » Prakash Kovelamudi » PVP » Raghavendra Rao » Shruti Haasan » Urvasi » Anushka's SIZE ZERO Movie launch Pics . 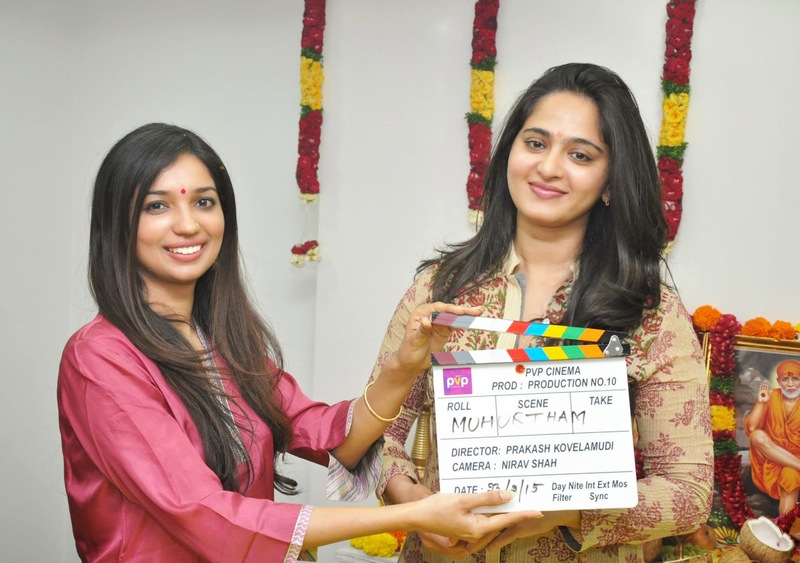 Anushka's SIZE ZERO Movie launch Pics . 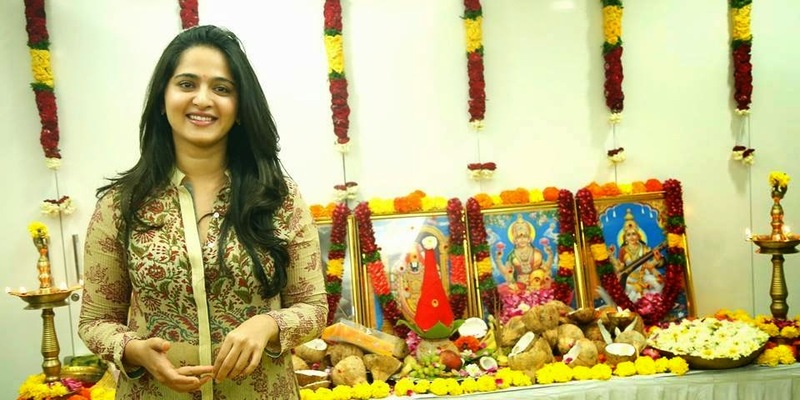 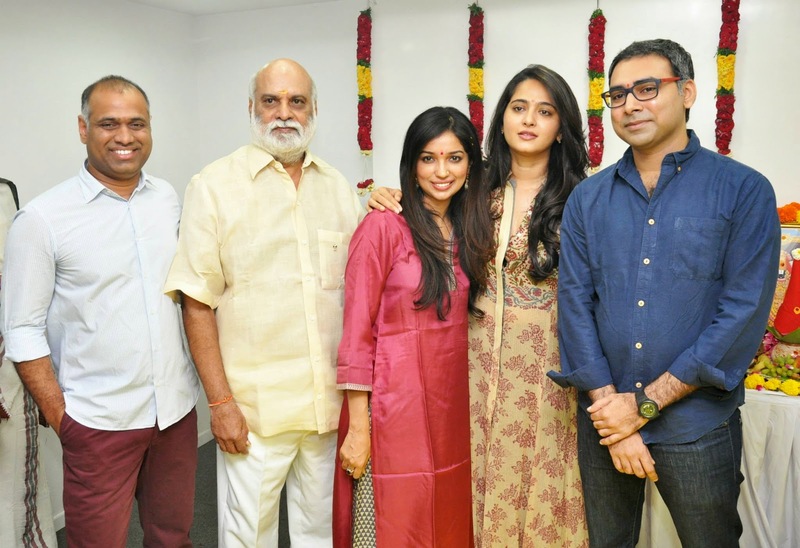 Anushka's SIZE ZERO movie has launched . 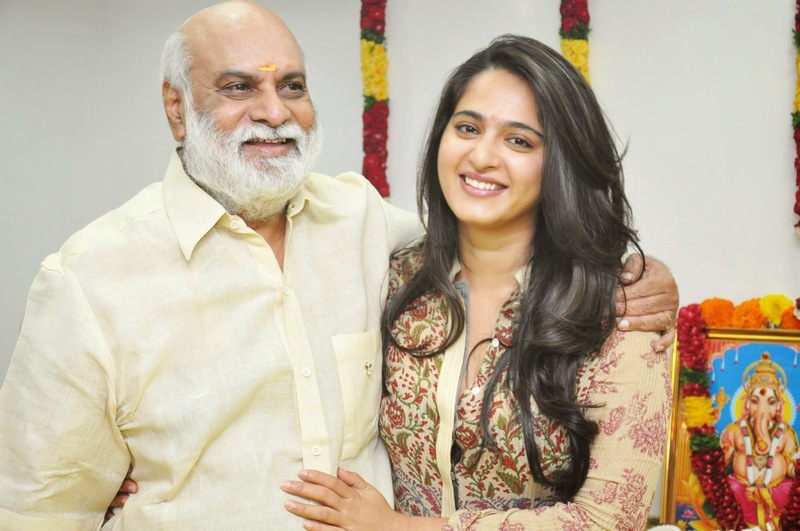 Its a bilingual film, Telugu and Tamil, directed by K Raghavendra Rao garu's son Prakash Kovelamudi. 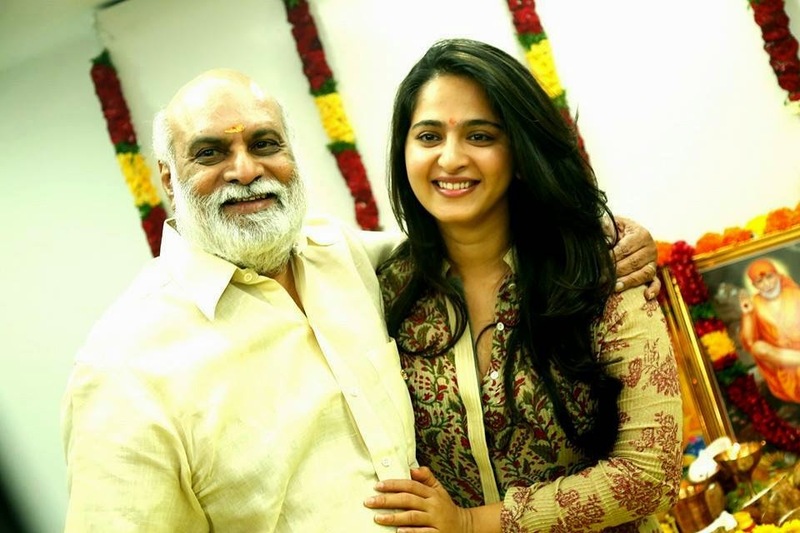 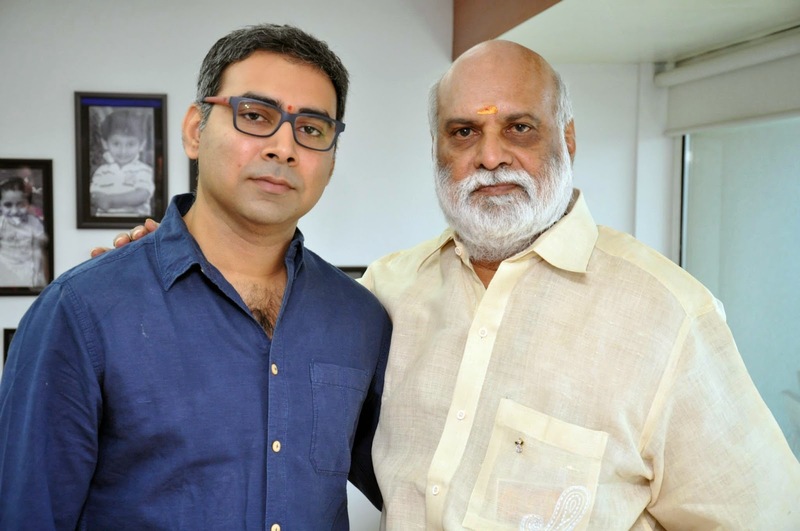 PVP garu is the producer and MM Keeravaani garu is composing the music. 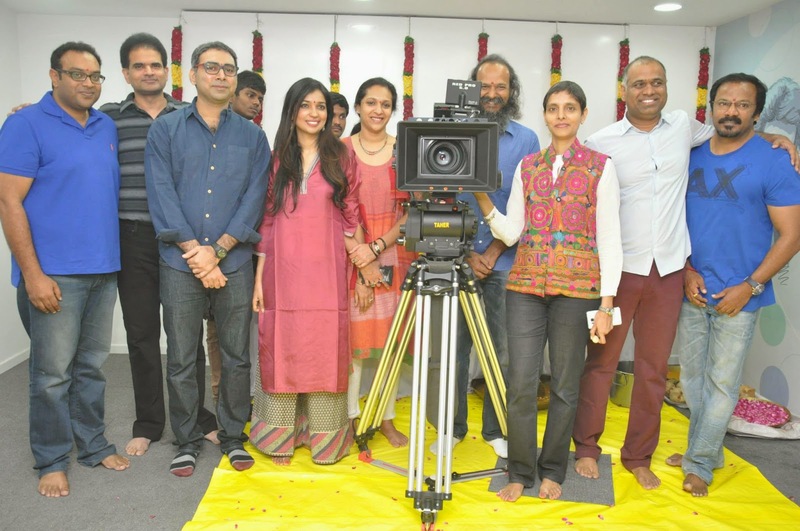 Arya, Bharath and Urvasi are also in main cast and Shruthi Haasan in a star guest appearance.